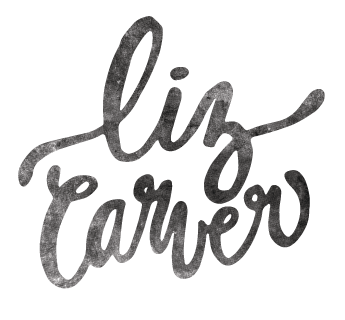 LIZ CARVER is a designer, artist, and creative living in Milwaukee, Wisconsin. 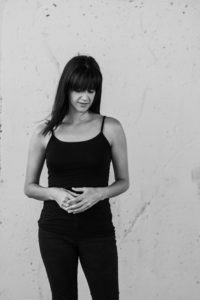 She is passionate about integrating faith and art, currently working at Eastbrook Church and recently graduated with a degree in theology and art from Fuller Theological Seminary. She is the co-owner of Third Coast Paper, maintains the website hipsterscripture.com, and does freelance work as well. 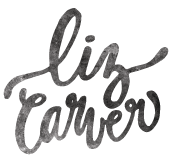 Liz’s work has been featured on HGTV, Brickyard Buffalo, the Journal-Sentinel, Shop Heaven Sent, and her collaboration with Orange Circle Studio can be found at Nordstrom, Amazon, Barnes & Noble, and many other fine retailers. Use the Contact Us page to get in touch with Liz.